MOC - Cornwaille Tie Defender 3D render. 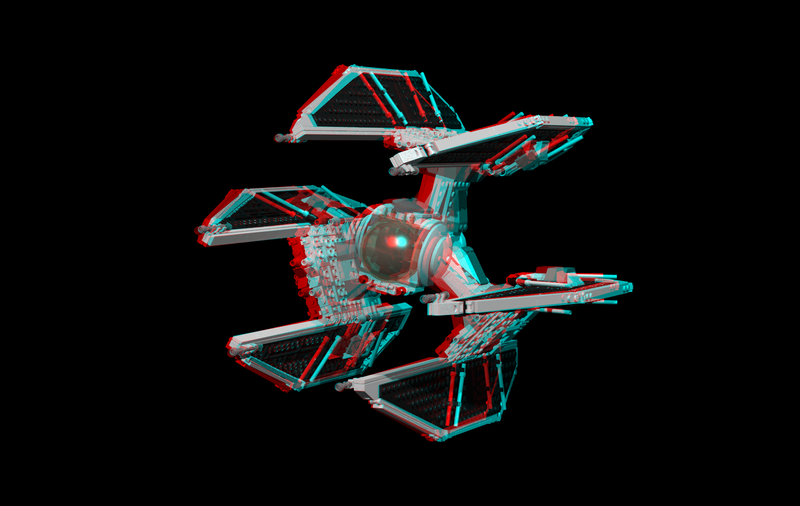 If you have blue & red 3D glasses, have a look to this fabulous model. If some are interested, I could write a note concerning the stereo renders. LXF is on the top row, last one on the right. Not step by step instructions, but, easy enough to figure out. Please don't share your phone number on a public site. Please don't bump old topics for MOCs. Please see Revisiting old topics Thread, which is linked in the Site Guidelines. 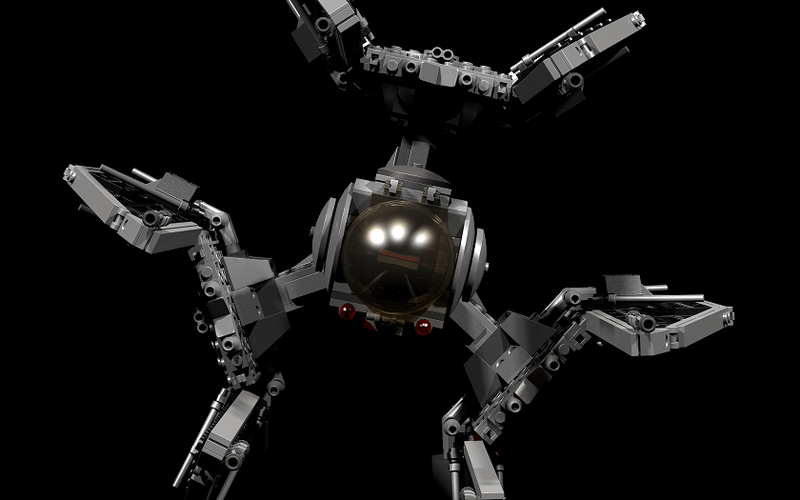 If you're having trouble using LDD related files, feel free to ask how to use LXF files, please see if your answer is already in the Lego Digital Designer Forum. Please don't share your phone number or email on a public site. Spam and call bots regularly comb the internet for such information.